Director Choi Dong-hun’s star-studded film “The Thieves” has been a sensation since its opening in local theaters last month. Now, Choi’s biggest commercial hit ― the sixth domestic film to top 10 million viewers in Korean movie history at 10,095,387 viewers in 22 days ― is going overseas, slated to open in theaters in Hong Kong, Thailand and Indonesia next month. It will also be released in Singapore and Malaysia later this year. “The Thieves” is Choi’s fourth feature-length film, and features a group of 10 professional thieves who get together to steal a diamond worth $20 million in Macau. The film has been recognized for its character development and engaging plot, as well as stunts and wire action. 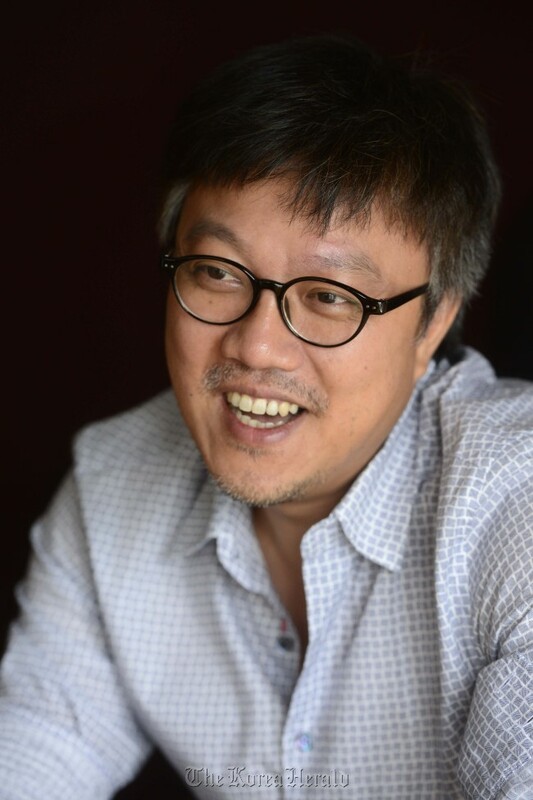 All three of Choi’s previous works ― “The Big Swindle” (2004) “Tazza: The High Rollers” (2006) “Jeon Woo Chi” (2009) ― also did well in the box office, giving him the reputation of one of the most commercially successful writer-directors today. The Korean Academy of Film Arts graduate and former assistant director to “The Taste of Money” and “The Housemaid” auteur Im Sang-soo has been crafting his own brand of crime and heist thrillers over the years. “The Thieves” has also been invited to the 37th Toronto International Festival’s “Contemporary World Cinema.” The non-competitive film festival kicks off on Sept. 6 in Toronto, Canada.